Morcha chief Bimal Gurung has wished the hill residents ahead of Christmas. His statement, which was released in the party's Whatsapp group. basically wished the people on the occasion of Christmas, but also touched on politics. "Christmas is a season to reflect on our past. 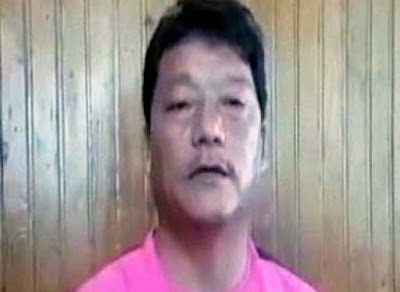 I request you all, let us work sincerely and with full dedication for our one and only cause of Gorkhaland," Gurung said.